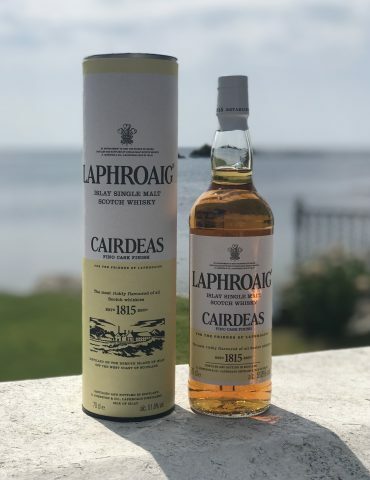 This well-known whisky brand has a distillery that sits on the south coast of the small Scottish island of Islay, the first of the three Kildalton distilleries. Laphroaig whisky is loved by many across the world. Pronounced “La-froyg”, it is one of the most distinctive in name and flavour. 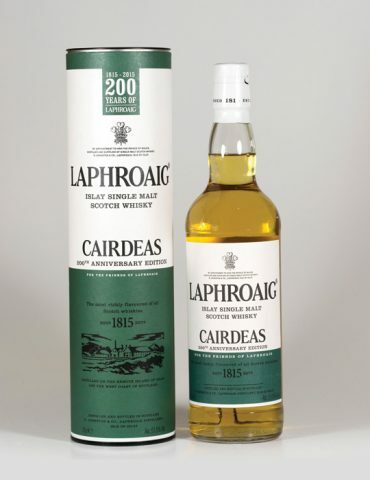 Islay is very proud of its rich whisky heritage. 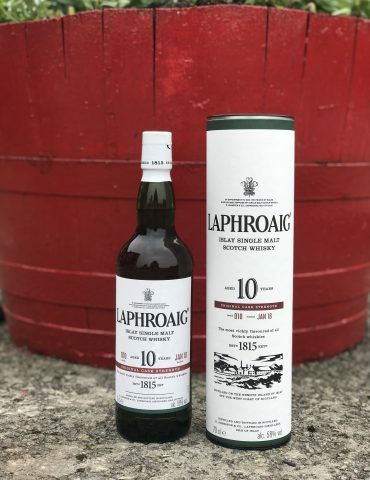 Donald and Alexander Johnston, who in 1815 founded Laphroaig, called the whisky brand after its location, ‘broad hollow by the bay”. 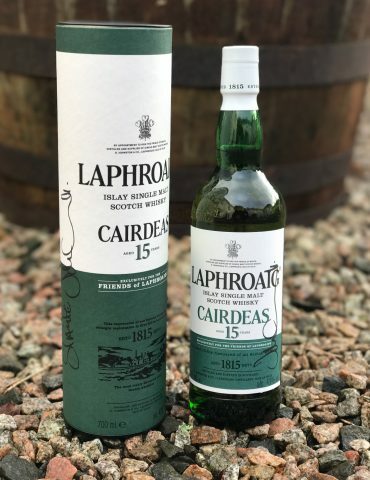 For many years this popular whisky brand remained in its family’s hands, for 139 years to be exact. 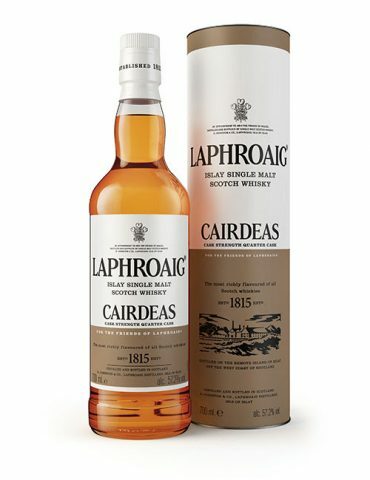 This whisky has a medicinal, smoky flavour, that is unmistakable and to this day it remains one of the most popular choices amongst Scots. 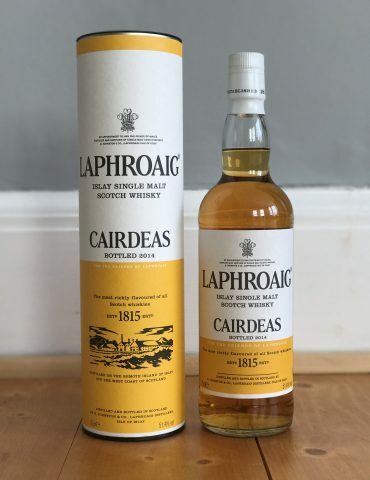 It is well known that this whisky has become slightly sweeter in recent years. 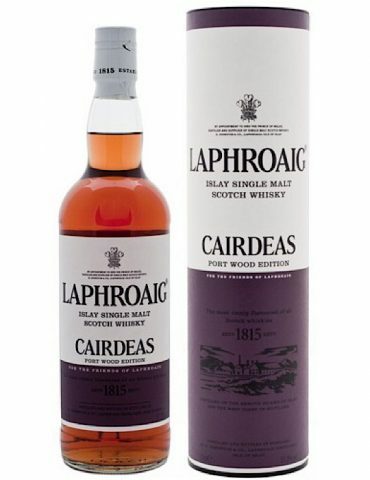 As you can see from the list above this whisky is Seaweed-led, and you can taste this almost immediately. You will also be able to taste a hint of vanilla. There is also a taste of oak that cannot be missed, as well as an upsurge of spices. 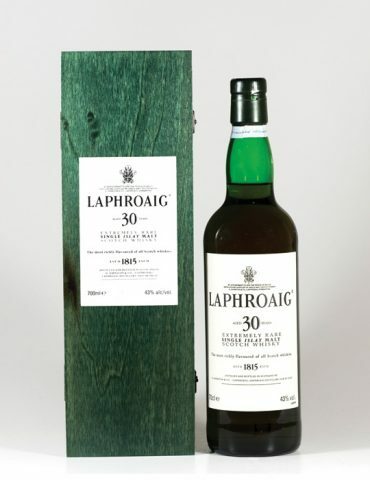 If you have tasted Laphroaig whisky in the past you will know that there is a dry finish with a build-up of tarry notes. 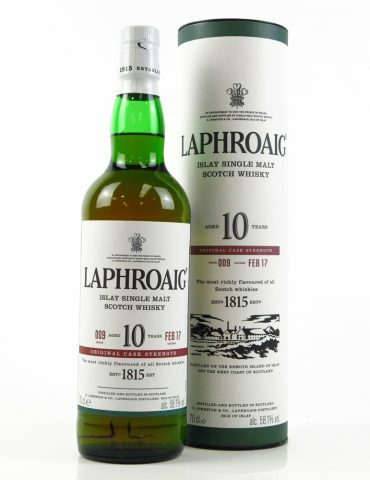 Many whisky experts recommend that you drink Laphroaig’s range with water. The water opens up the palate, exposing new additional flavour. 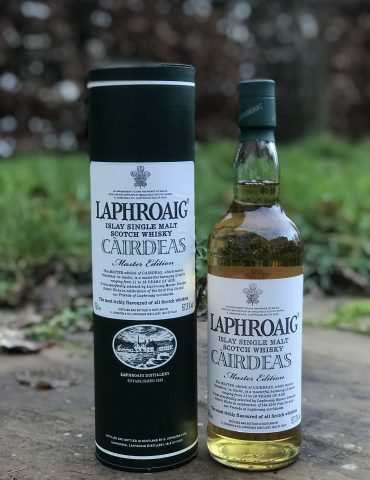 This years Laphroaig Cairdeas Edition. 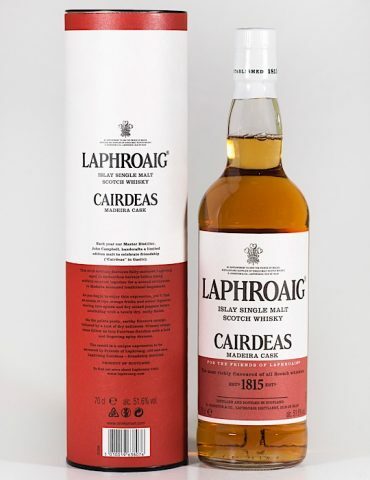 “Cairdeas” which translates as friendship in Gaelic is released every year by Laphroaig Distillery. Coined as both the most richly flavoured yet scariest of all Scotch whiskies. It is multi award winning. It was bottled from 123 sherry butts branded with the legend SS Great Auk, believed to be the ship in which they came over from Jerez over 30 years ago. 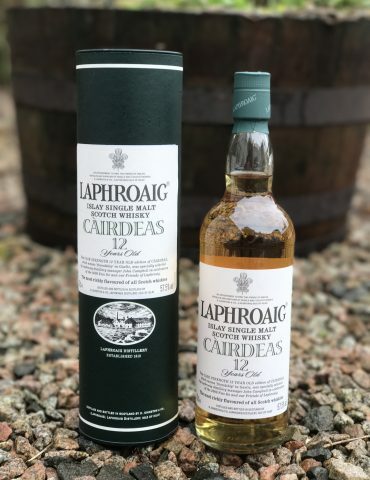 If you are interested in rare malt whisky and would like to purchase something from our shop, feel free to get in touch with any questions. 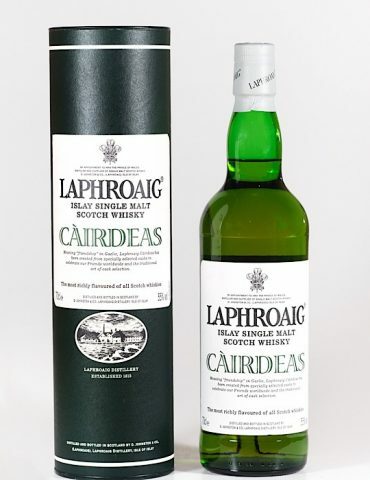 We have a whole selection of Islay whisky, you will be able to find many of your favourite brands there. 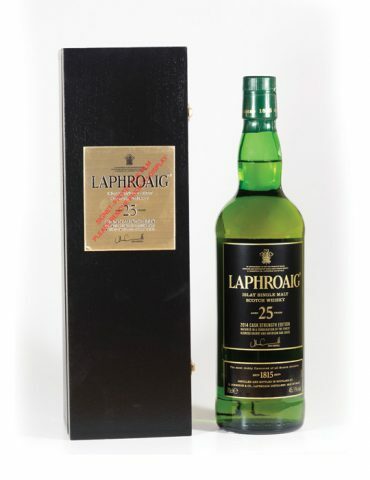 You can browse through our full range of Laphroaig whiskies online now. UK delivery is £5.95 or free for orders that are over £100. If you are not situated in the UK, you can find more details about shipping here.